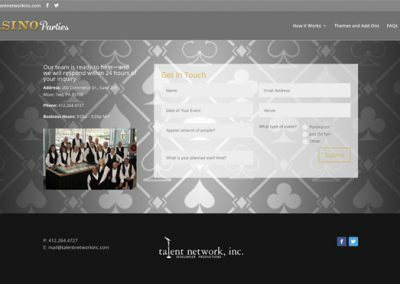 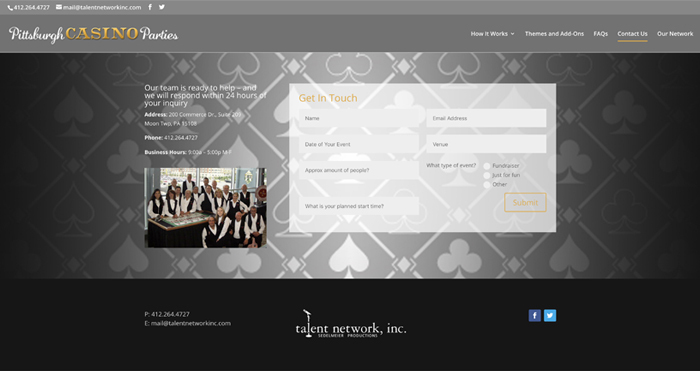 Talent Network Inc is a longtime Pacer Studios client. 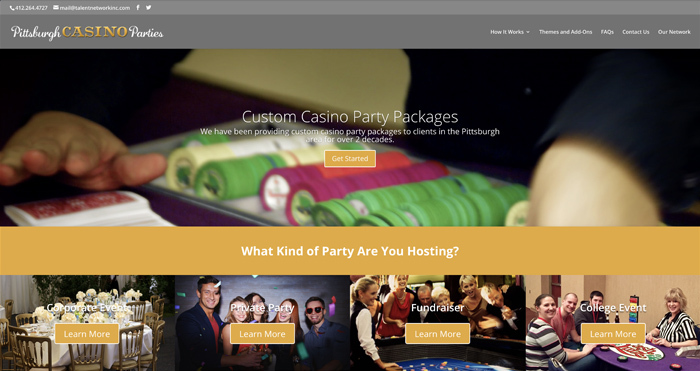 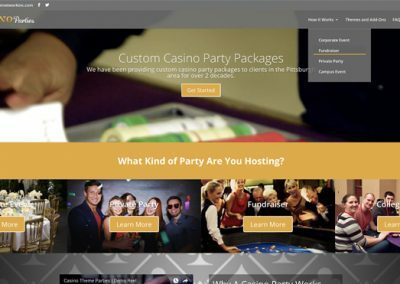 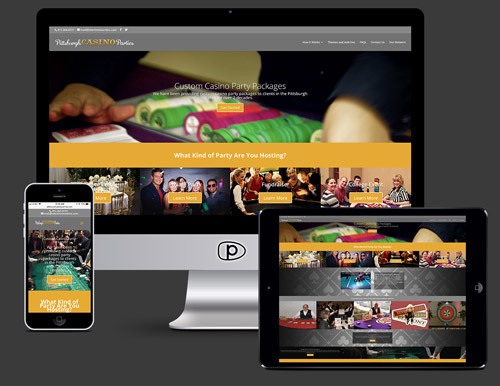 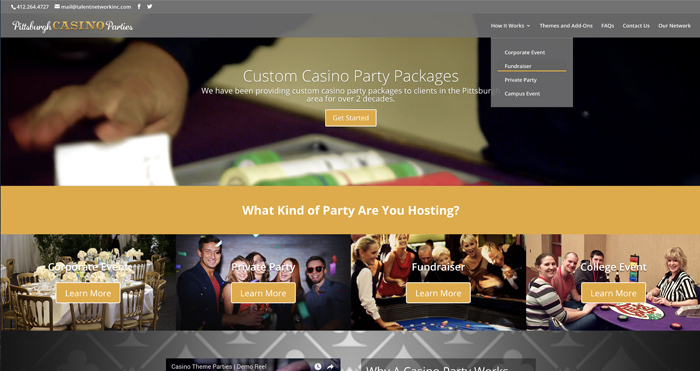 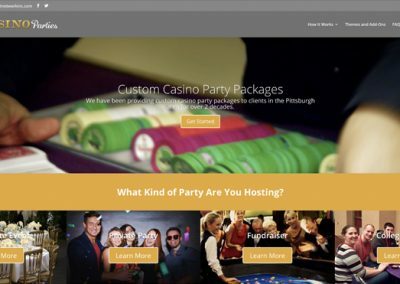 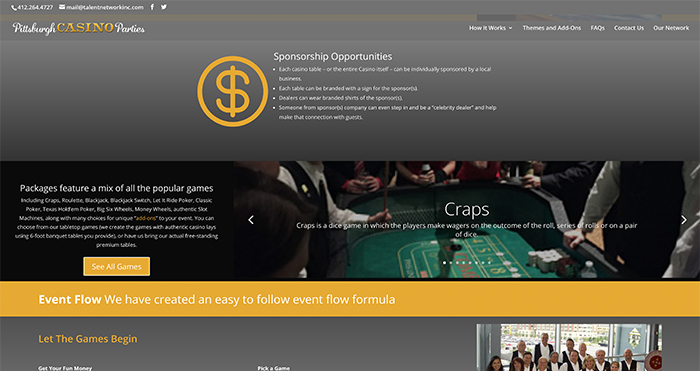 The corporate entertainment side of their business is more competitive than ever and they approached us looking for a refresh on several of their lead generating sites. 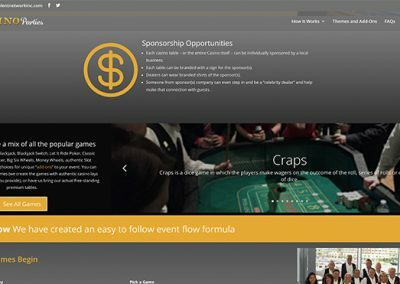 Our goal was to come up with a site that explained what the events are like, let the site visitor see how fun they are while also making it easy to capture a lead.